Nexgen Biolabs does everything in its power to get customers their packages as fast as possible. We have teamed up with USPS to offer shoppers the absolute fastest delivery times and insure the absolute lowest shipping rates. Orders placed before 9am CST are generally processed same business and sent out via the users selected delivery method. Orders placed after this cutoff time should be expected to be processed and sent out the following business day. 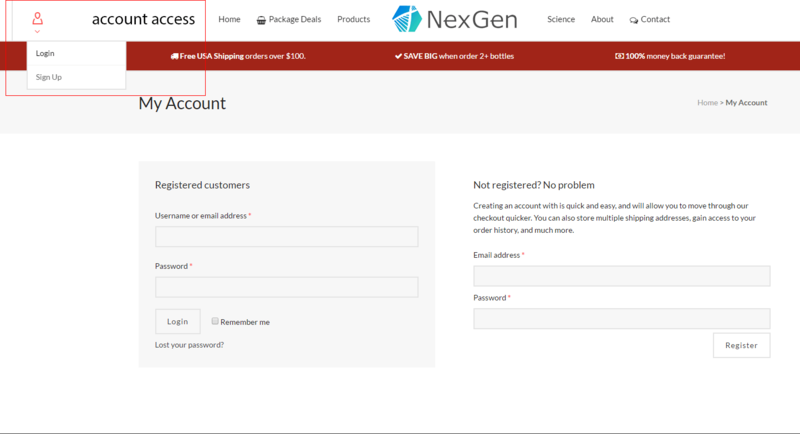 Upon ordering with nexgenbiolabs.com, customers are prompted to select a delivery method through partner courier USPS. Nexgen Biolabs has no control over USPS delivery times, but orders are almost without exception, delivered according to the estimated delivery time provided.